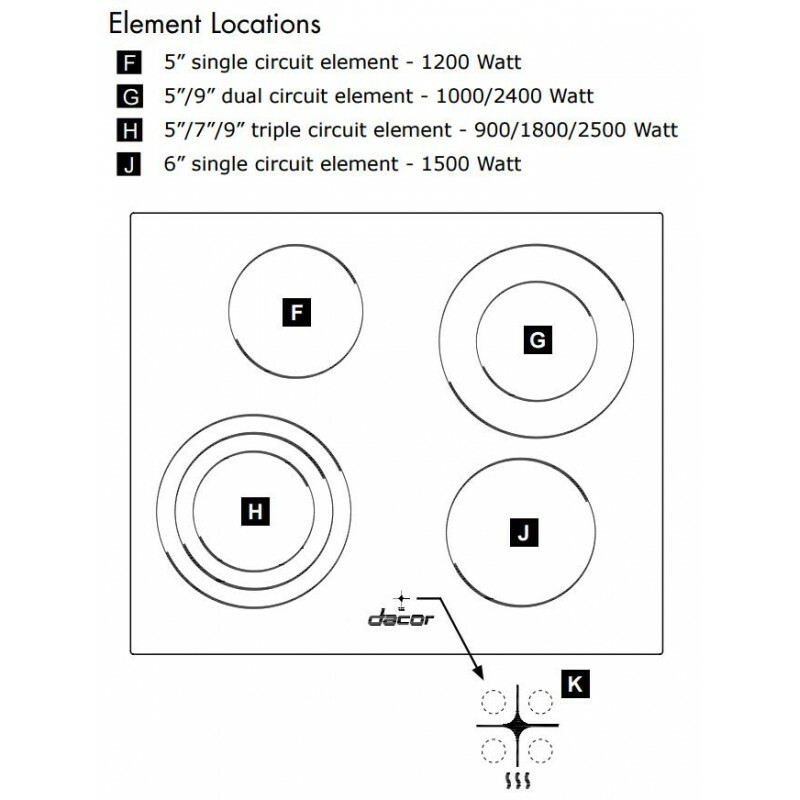 The DR30EX 30" freestanding electric range features four burners and a 4.8 cu. 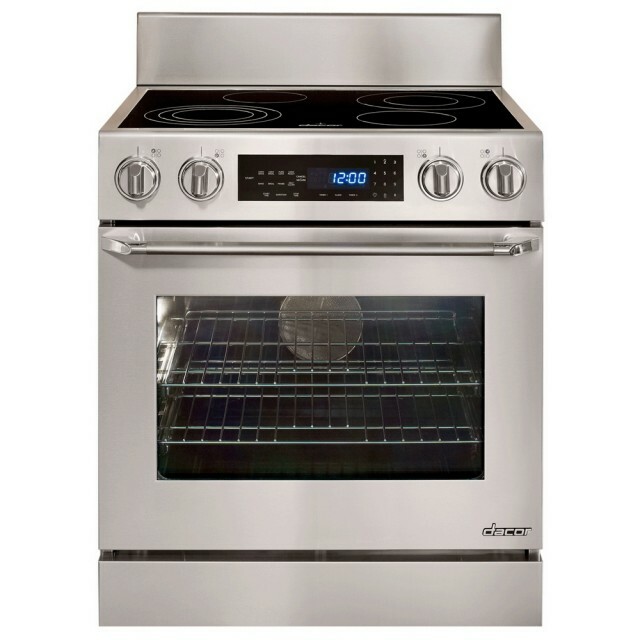 ft. convection oven. 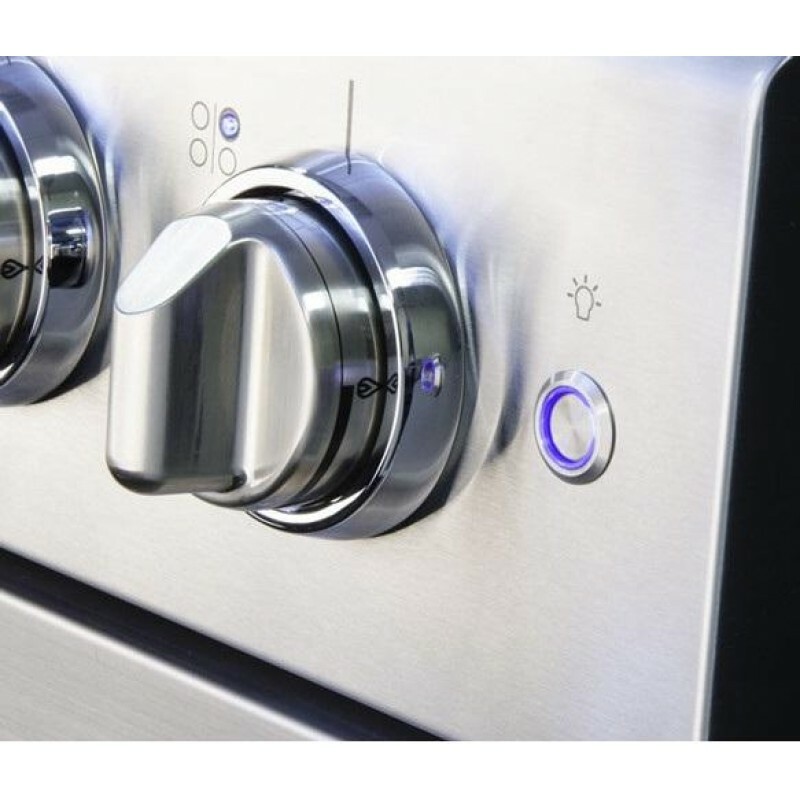 The oven uses Dacor's exclusive four-part convection system which uses a convection element, baffle, fan and filter to reduce cooking time, increase heat distribution and eliminate flavor transfer. Very happy with this purchase. 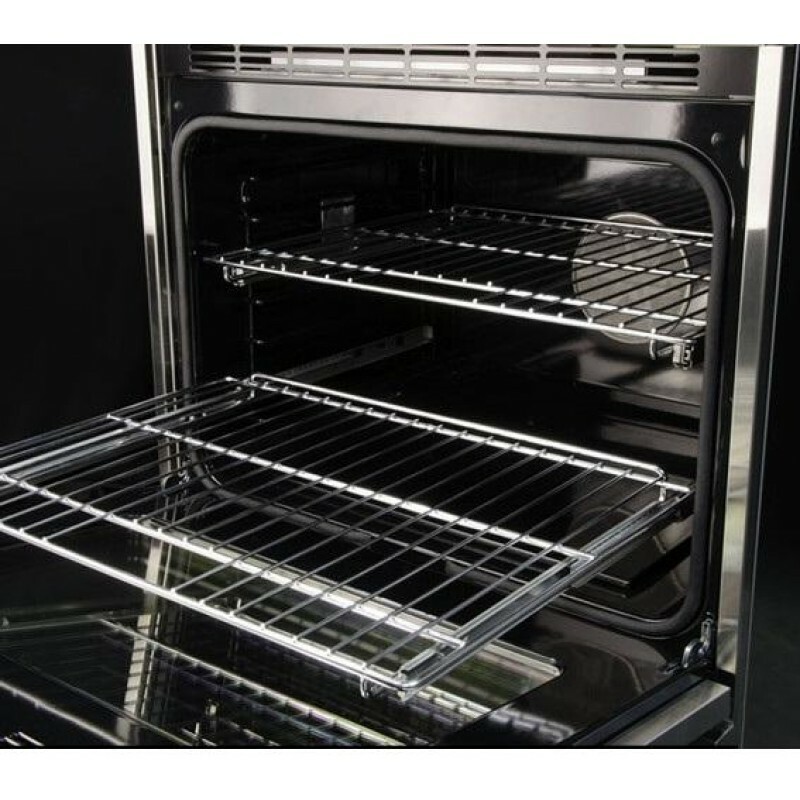 Especially the adjustable to 7 rack positions it makes it so easy for removable for cleaning makes this range so great.